Tompkins - A Safe, Friendly Village! 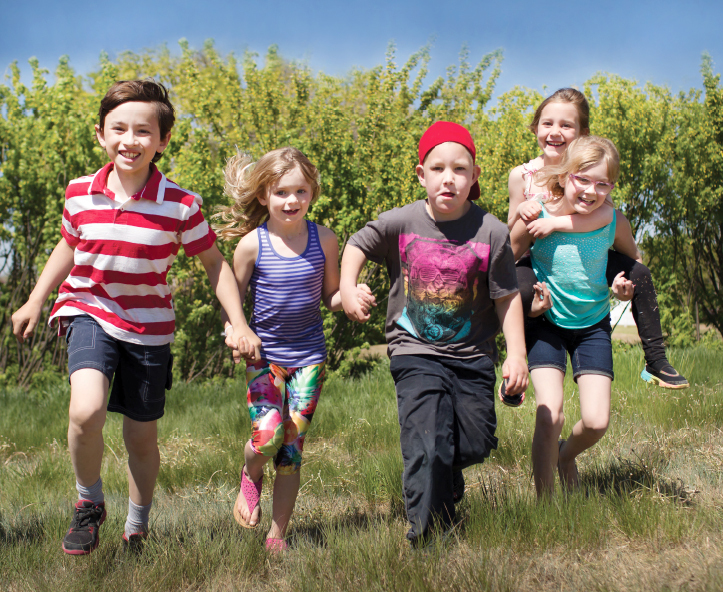 Tompkins is a safe, friendly community located on the #1 Trans-Canada Highway in the heart of Southwest Saskatchewan. It is a pretty, peaceful, and quiet town, while being well connected and central to many services. Everybody waves, everybody cares, and everybody will go out of their way to look out for one another. Tompkins is an oasis off the highway - stop in and stretch your legs! We offer the Shady Place Campground with showers and facilities, and the Tompkins Prairie Playground to let the kids burn off some energy! Explore an authentic Sod Hut to understand how the pioneers lived, and take a look into our heritage at the Buffalo Bean Museum. Tompkins School is the heart of our community. We are a Kindergarten to Grade 5 school that offers small class sizes, caring staff, and a nurturing environment. Parents are encouraged to be involved in their child's learning every step of the way, and we have an active school community council. Tompkins School also hosts events and activities in the community throughout the year, there is always something fun to look forward to! Our village is situated in the heart of farming and ranching country and made up of volunteers and people who want to see the community at its best. The whole town pitches together to get things done while showing spirit and pride in their community. Tompkins is home to a variety of businesses and clubs and offers affordable living and development opportunities. Call the Village Office and talk to Tammy about real estate and business opportunities that may be right for you.